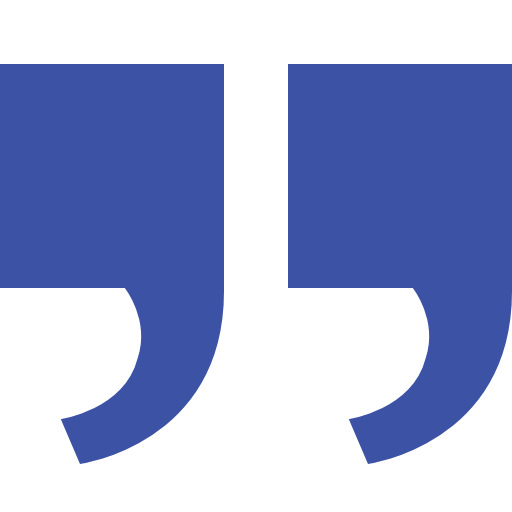 We provide dealer-quality service for cars, Light Commercial vehicles, 4WDs, motorbikes and trailers. 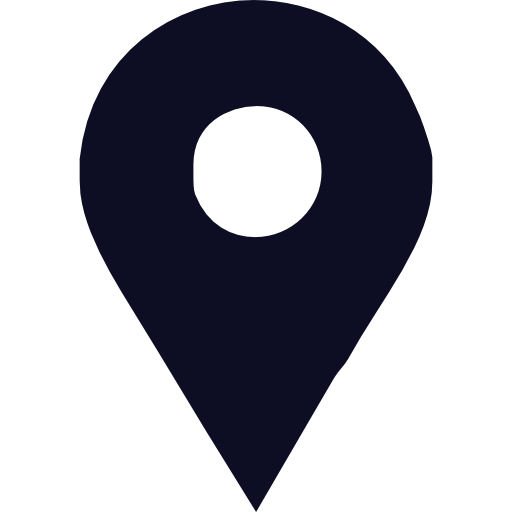 We also offer free local pickup/dropoff and modern, clean Courtesy Cars. WOF Bookings are not required. 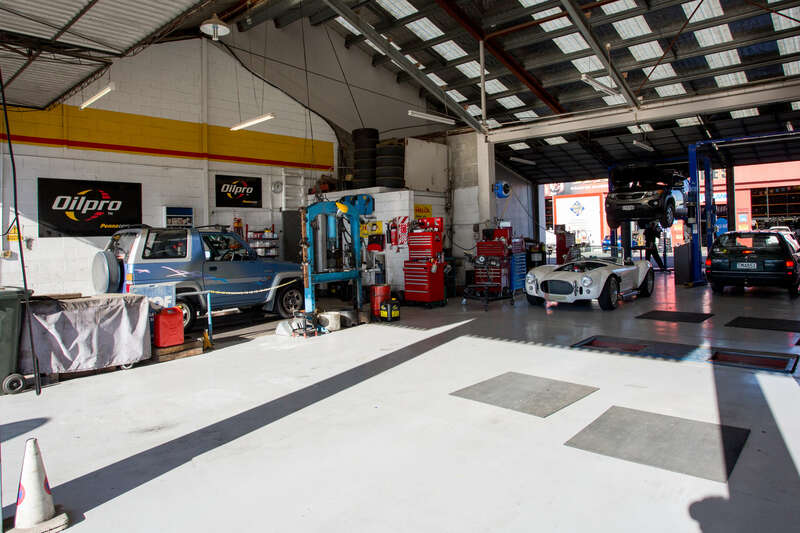 For fast turnaround, we have three Certified WOF Inspectors and we are the only Warrant of Fitness service in Kaiapoi with TWO dedicated WOF lanes. 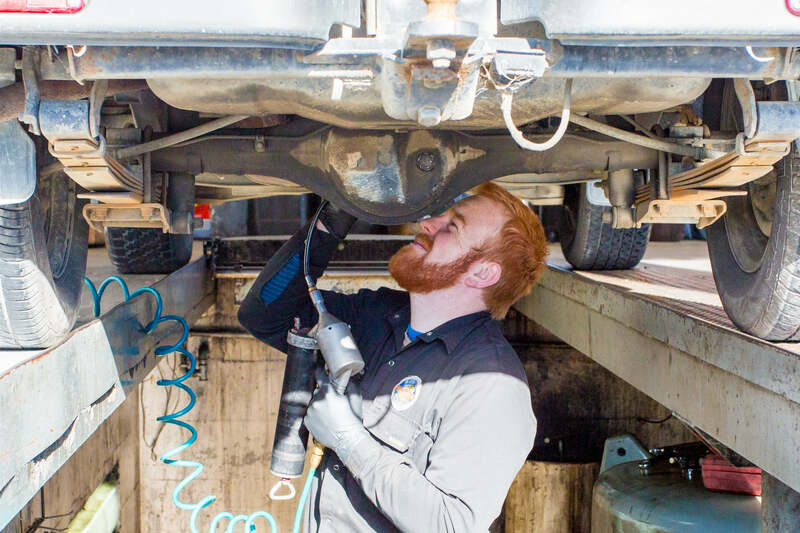 As an MTA member, Kaiapoi Automotive Services can also Service ALL late-model and new cars to manufacturer specs - you don’t need to take your car to the brand dealer, to be covered by your Warranty. Including repairs for all late-model and new cars. 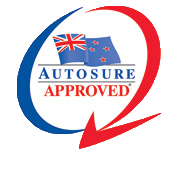 Kaiapoi Automotive Services is also trusted to undertake repairs covered by MTA Warranties, and Autosure New Zealand insurance policies. Courteous polite communication, full price information before the work was done, and quality work. Couldn't ask for better service. Need a WOF while you wait, Servicing or Repairs? © Kaiapoi Automotive Services Limited 2018. 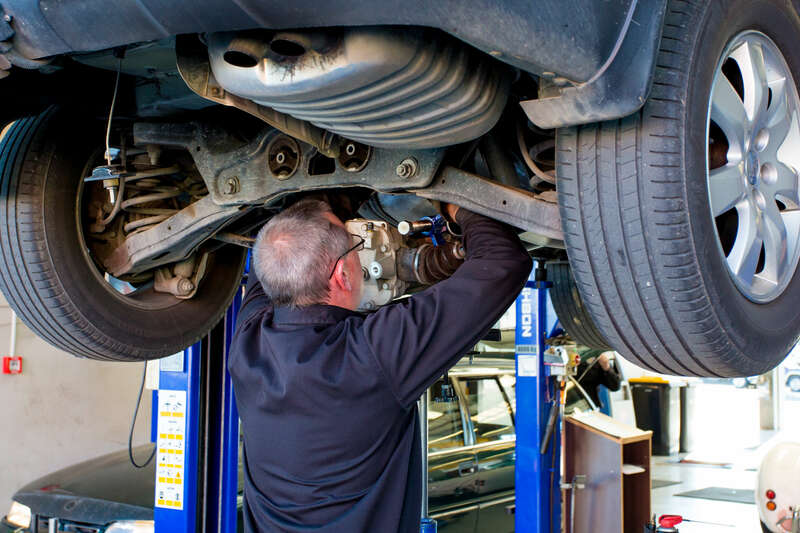 We are Kaiapoi’s largest mechanical repairs workshop!